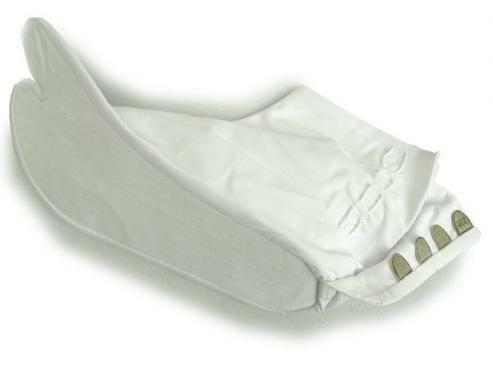 These indoor tabi are perfect for wearing with a kimono or yukata and with Japanese sandals. 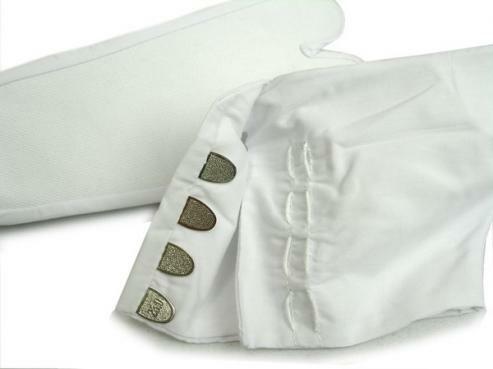 White cotton with soft cotton inners and non-slip soles. 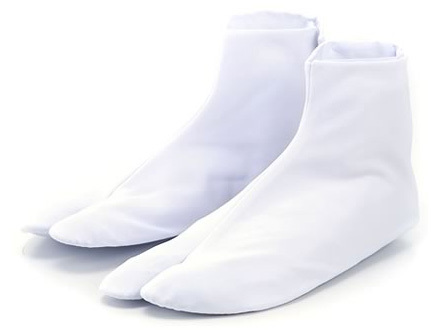 Tabi are a traditional Japanese footwear with a split for the large toe so that they may easily and comfortably be worn with sandals, though tabi can also be worn indoors without sandals. The separation of the big toe is said to have health benefits as the flexing of the big toe both relaxes and stimulates the brain. See the Japan Store blog for how to wear tabi.